Joe Budden has abruptly departed from Complex’s Everyday Struggle while hinting he will start his own show. Details surrounding his sudden exit from the morning show are not forthcoming, but both the Slaughterhouse rapper and Complex have confirmed his departure. One thing is for certain and that is Budden’s departure has nothing to do with paternity leave since his wife just gave birth to a baby boy. He hinted on Twitter on Tuesday that money may have been a deciding factor in him tendering his resignation. 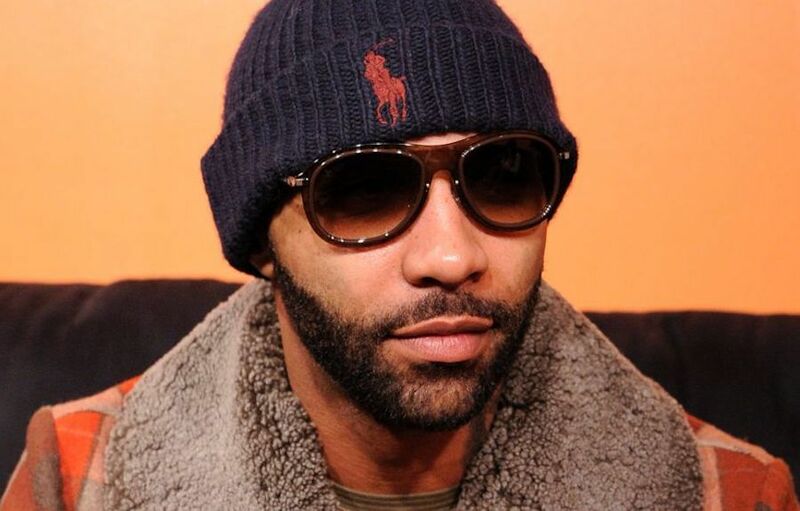 Budden didn’t have the same enthusiasm for his former employer and had this to say on Twitter, “I created that show… I’ll create another if need be… & another & another….. it’s when u CANT create that you move WITHOUT integrity.” He was responded to a fan who asked him not to leave the show. “But on the real… Please don’t leave Every Day Struggle, we miss you. And also find time to rap more. Solo and House gang. And be a new father. We’re so trash,” the fan wrote. But on the real… Please don't leave Every Day Struggle, we miss you. And also find time to rap more. Solo and House gang. And be a new father. We're so trash ? Very few rappers openly talk about mental health and Joe Budden is an exception perhaps because he personally dealt with it. The often very vocal rapper can be found on the daily hip hop show Everyday Struggle on Complex where he is one of the co-hosts. 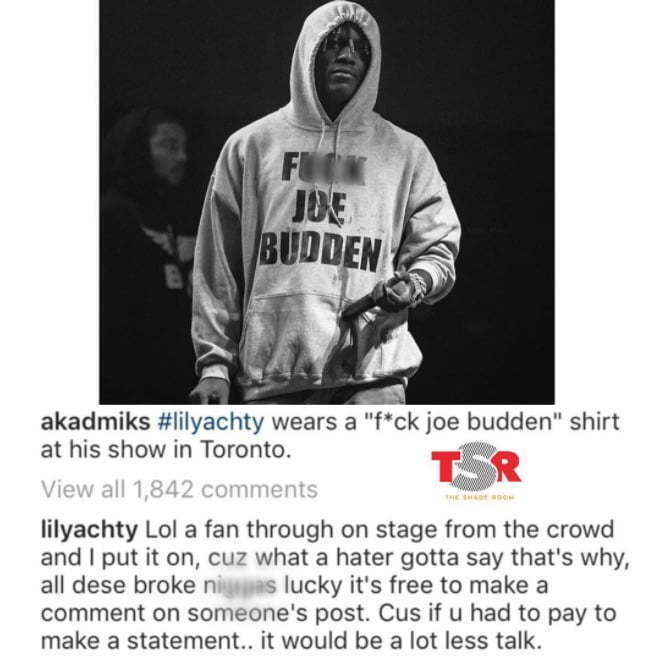 You can always expect Budden to speak his mind on any rapper or any song whether he likes it or not. This time he is not talking about music, but something that affected everyone directly or indirectly, mental health. In his interview with Grass Routes Podcast, the Slaughterhouse rapper delve into his past struggles with depression and even revealed that at one point he contemplated suicide. Fortunately, he was able to find fame and fight those demons that almost claimed his life. This revelation by Joe Budden just proves that not even gangster rappers are immune to mental illnesses which is a major problem globally. Joe Budden admitted that it wasn’t until after he retired from rap that he became open about his past demons. He said that his openness now would have never happened if he was still signed to Shady Records because he then had a brand to protect. This could perhaps explain why more celebrities, particularly rappers, are not more open about their struggles with mental illness and drug abuse. Watch the full interview below.